What just happened? 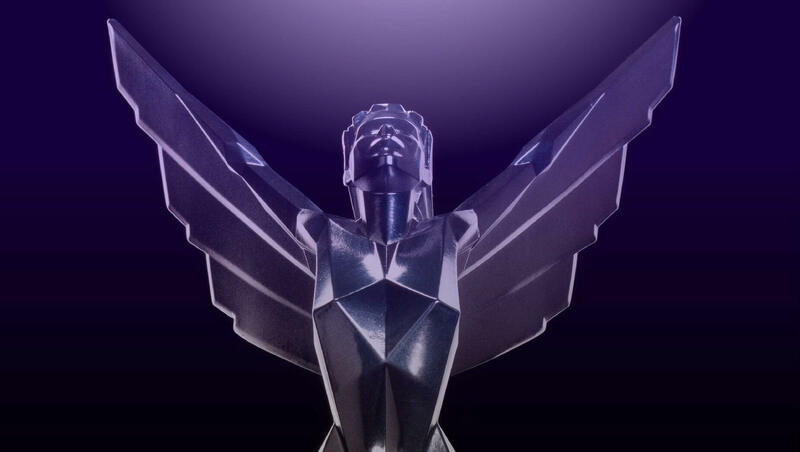 If you missed The Game Awards 2018 last night, never fear, we've got you covered. There were surprises galore just as host Geoff Keighley promised. One totally unexpected surprise was Spider-Man going home empty-handed. The Fifth Annual Game Awards Show is a wrap, and as promised there were “tons” of world premieres and surprises. Some of the more notable surprises were Ed Boon (below) “accidentally” showing a trailer for Mortal Kombat 11, Obsidian revealing The Outer Worlds, and a new short game from Hello Games called The Last Campfire. New game announcements are all fine and good, but if you missed the show, you’re probably more interested in who won what — especially GotY. Don’t worry. We stayed up late to find out. The Game of the Year award was hotly contested. Nominees included Red Dead Redemption 2, Assassin’s Creed Odyssey, Spider-Man, Monster Hunter: World, and Celeste, but God of War ended up taking home the top prize. It also picked up Best Game Direction and Best Action/Adventure Game. Red Dead Redemption 2 was also a big winner earning the most awards. It won Best Narrative, Best Audio Design, and Best Music/Score. Additionally, Roger Clark walked away with Best Performance for his portrayal of good-hearted but tough-as-nails Arthur Morgan. Almost unbelievably, Spider-Man did not pick up a single award. It was nominated for GotY, Best Game Direction, Best Narrative, Best Music/Score, Best Audio Design, Best Action/Adventure Game, and Best Performance (Yuri Lowenthal as Peter Parker). One would think that with so many nominations a game as “Spectacular” as Spider-Man would have grabbed at least one win. In all seriousness, if you have not played it yet, it’s worth full price. If you are curious about more than the big wins, we’ve included a full list of winners below.